Valentine's day is coming up, Im sure this coupon will come in handy. If you sign up to get Build A Bear emails you will get an exclusive one time use coupon ($5 off $25) for in store or online purchases. Here's a preview of the $5 coupon. 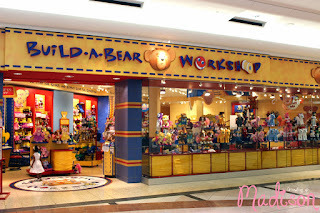 Build a Bear coupons are not required, get two favorite teddy bears for $35 each. Buy one get one 40% off Make-Your-Own furry friends only. 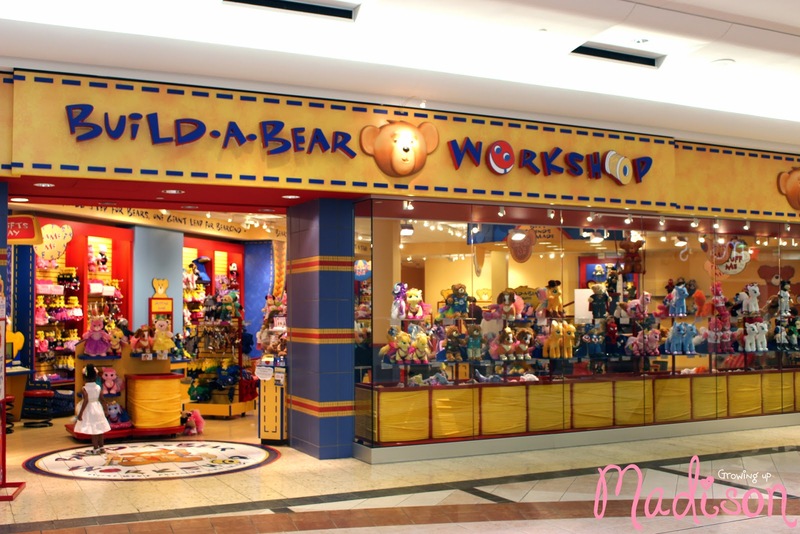 Print coupon and receive a $10 discount when you spend $30 or more at your local Build A Bear Workshop. Valid on stuffed animals, clothing and accessories.